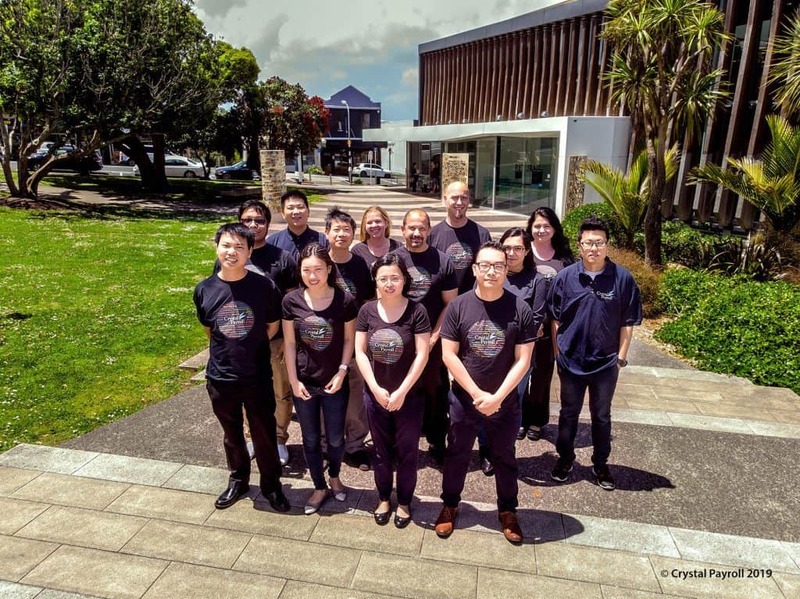 Crystal Payroll is a Kiwi-owned and operated business, based on Auckland’s North Shore. We are proud to be one of only 16 IRD accredited PAYE intermediaries, an achievement we feel underscores our commitment to outstanding customer service, innovative technology and operational excellence. Our team remain focused on the goal of making our customers’ lives easier, by saving them time, streamlining their processes and reducing their stress levels. We continually strive to deliver the most secure, functional and straightforward online payroll system, especially with small businesses in mind. After all, they’re the backbone of the NZ economy! New Zealand’s payroll legislation is widely regarded as one of the most complex in the world. As recently as April this year, the Holiday Pay Act was described as “a nightmare” by the NZ Payroll Practitioners Association. When you choose Crystal Payroll, you can be confident that you’re working to current and correct regulations. Of course, if you do have any queries, friendly, expert help is just a phone call away. What does it mean to be an IRD accredited PAYE intermediary? You may find payday filing easier if you use payroll software, because this allows your payroll information, including salary, wages, PAYE and other deductions, to be automatically sent to Inland Revenue at the same time as you pay your employees. Crystal Payroll’s IRD accreditation formally acknowledges our expertise in payroll and highlights our strong working relationship with the IRD. For our clients, it brings extra reassurance. You know that your PAYE obligations are being competently managed, and that we can act swiftly and diligently on your behalf, should the need arise. For businesses with 10 employees or fewer, Crystal Payroll offers PAYE management at no extra cost. How did Crystal Payroll begin? I immigrated with my family to New Zealand from mainland China in 1995. I’d always been involved with software development, and did a lot of work with customisable accounting systems. I could see how software was integral to the future of business, and I shifted my focus to payroll. In 2003 I founded Crystal Payroll. Our first online system was registered in 2005, and we haven’t looked back since! What’s your role at Crystal Payroll? Lyn once described me as the backbone of the company. I’m the director, but actually I’m just one member of our amazing team. I keep everything together, encouraging and ensuring great communication between each of us and our customers. I still enjoy taking customer support calls, and I love that I’m always learning more – about their business, their industry and how we can employ new ideas and technology to further assist them. Helping people – not just to get the best from the software, but also to navigate the legislation. Compliance and employee obligations can be really complicated, so it’s important to realise those responsibilities. What’s your favourite Crystal Payroll feature, and why? The whole system! We’ve designed it to be “crystal clear” so that everything is transparent. This can be so useful, especially if a client is sorting out an employee’s final pay. Both parties can easily see the why the figures are the way they are. The calculations are visible, and take into account leave, deductions and allowances. This could potentially save our clients thousands of dollars.